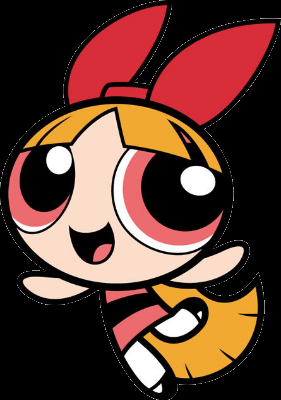 The Powerpuff Girls - What is your real personality? What are all the Gs for???? ?